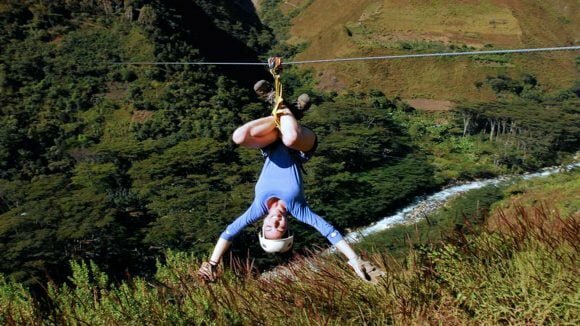 The zipline or canopy is a pulley suspended by cables mounted on a slope. They are designed to be driven by the force of gravity, sliding from top to bottom using stainless steel cables. Hooked up with harness, you are hanging to fly over the dream landscapes at full speed. In Peru there are many archeological sites to contemplate and nature to enjoy. 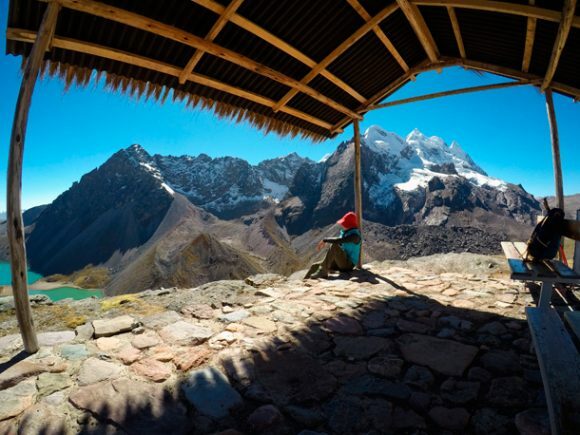 To say more: Peru is a perfect destination for thousands of adventures. 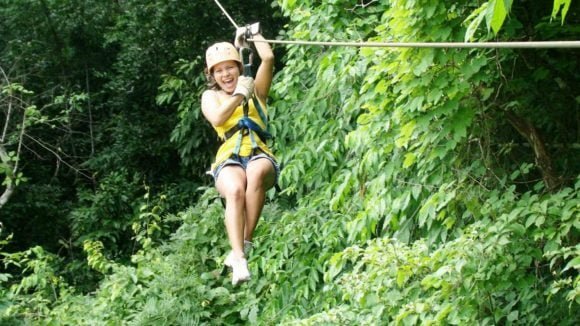 but there is a new theme that is worth experiencing: the zipline or zipline. 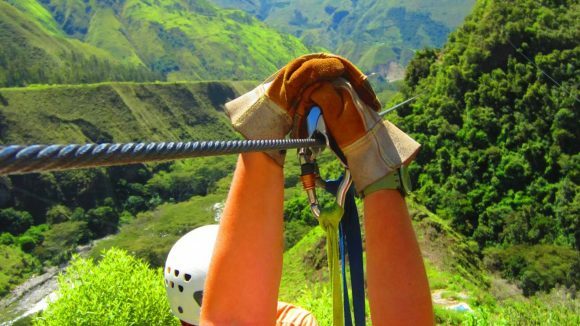 They are cables stretched between two valleys that allow you to fly over amazing landscapes and fill with adrenaline. 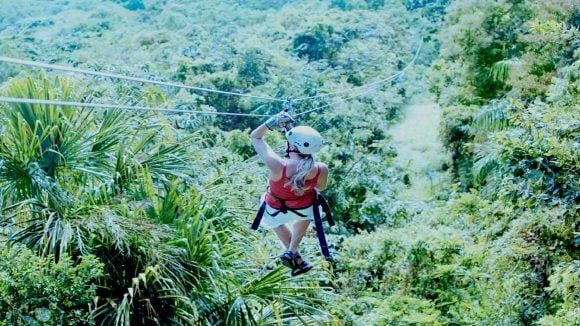 Put your harness on and fly!